***OUT OF STATE/COUNTRY teams will NOT play in Carlsbad UNLESS they request to have one game scheduled there. We highly recommend they choose to play a game there as Carlsbad is such a beautiful area with amazing beaches and landscape and MUST be seen. Please talk to your rep when registering to clarify if you want to play a game in Carlsbad. If your team is a spring or summer team and does not have a sanctioned roster, let us know and we will do this for you. You do not need to be Hockey Canada sanctioned but you need to carry your own insurance. You do not need to be sanctioned but you need to carry your own insurance. * Contact Sharon at sharonc@onehockey.com with questions AFTER your team has registered for a tournament and tournament logistics. 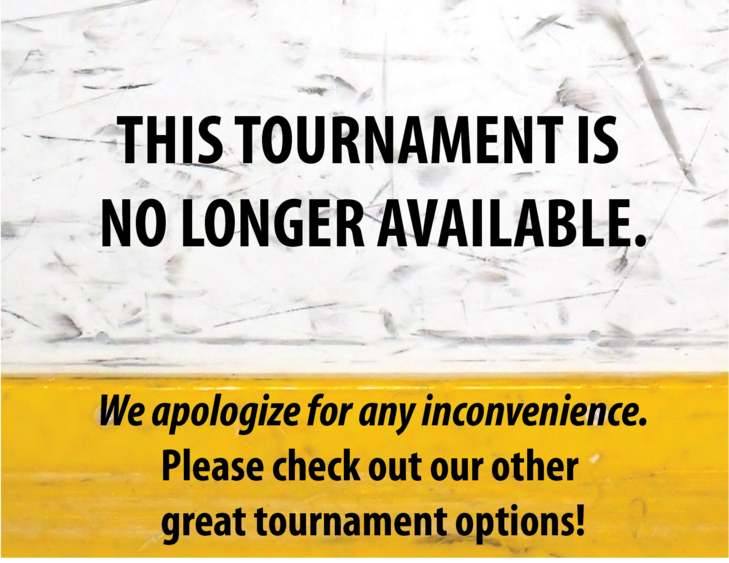 * Contact Jody at jodyh@onehockey.com with questions about tournament rosters and to submit rosters. Rosters should be submitted no later than 2 weeks prior to start date to Jody Hunt at jodyh@onehockey.com. Final games: all games will start by 5:30pm on the last day of the tournament. 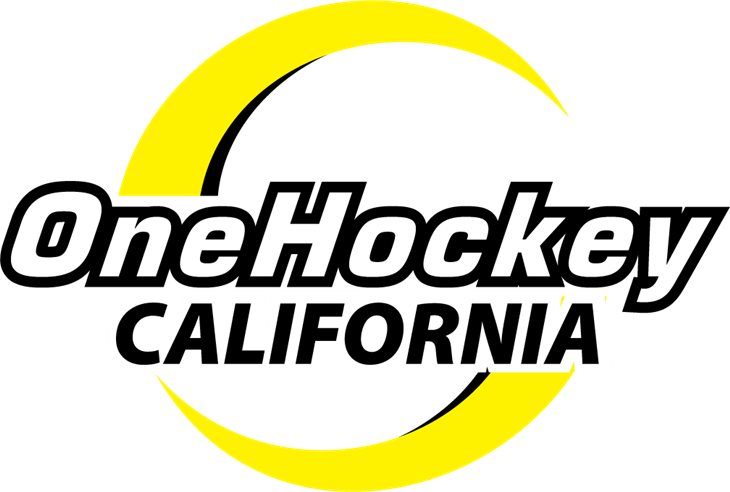 HOTEL INFORMATION: OneHockey tournaments are “Stay to Play” meaning if a player lives outside of a 70 mile radius from the rink, they are required to stay at a participating hotel offered through Riverside Convention & Visitors Bureau and the hotel accommodations must be booked through them. Team Managers will be responsible for securing room blocks for teams with Riverside Convention & Visitors Bureau. Once we are closer to the event hotel options will be provided to choose from.